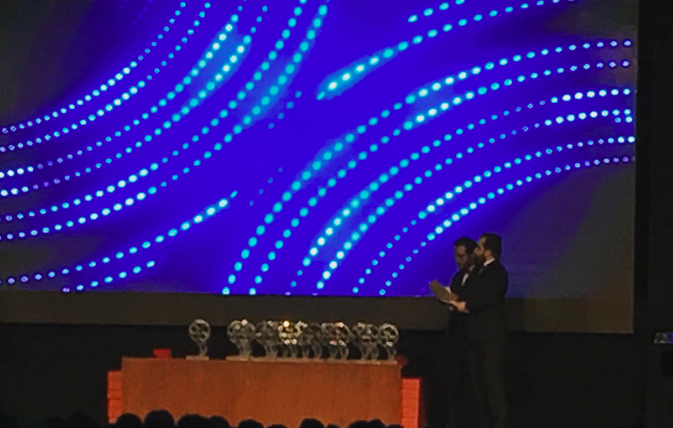 Rabat – As the curtain fell on the 19th National Film Festival, “Volubilis” and “House in the Fields” carried home the evening’s highest honors. 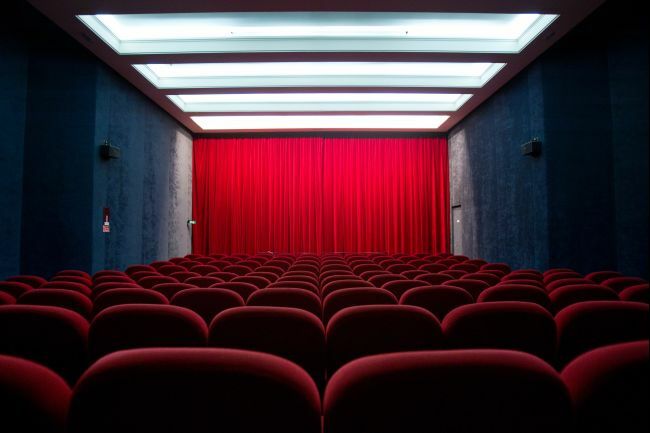 Hosted at Tangier’s Ahmed Boukmakh Cultural Center, Saturday’s closing ceremony was the finale to a week of film screenings, debates, and retrospectives. The Moroccan Center of Cinematography (CCM) orchestrated the festival, which ran from March 9-17 and offered a space for fresh talent to debut and seasoned professionals to reconvene. The festival’s jury panel was comprised of critics, directors, curators, and professors. 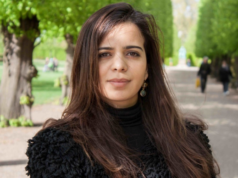 The president of the panel, Rasha Salti, addressed the audience remotely via video; she commended the gender balance of the jury and expressed hope that gender parity will one day be reflected in nominees across various categories. 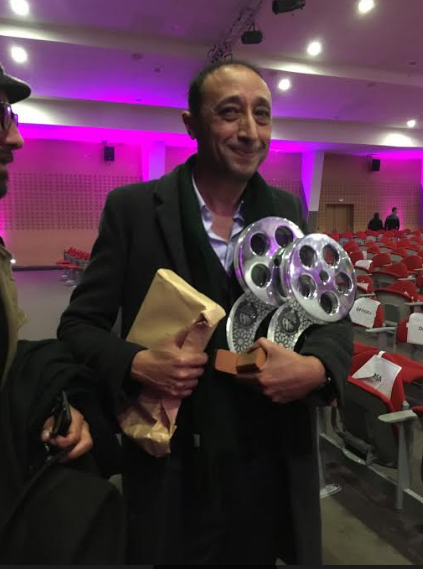 Faouzi Bensaïdi’s “Volubilis” swept the categories of original score and screenplay. The film screened previously at the Carthage Film Festival (CGC) in November and the Venice Film Festival last August. 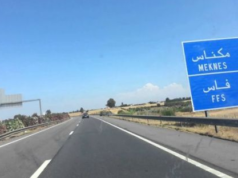 The leading actors in “Volubilis,” Mouhcine Malzi and Nadia Kounda, carried home top honors in their respective acting categories. 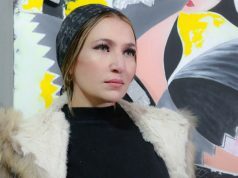 Dounia Binebine was named best supporting actress for her performance in the film “Razzia”; for his role in “Jahiya,” Hassan Badida won the prize for best supporting actor. 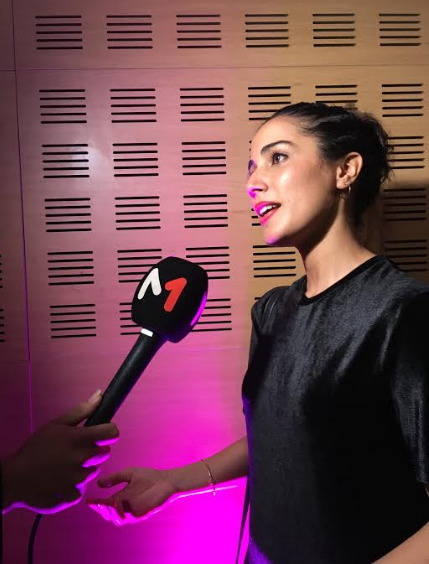 After the ceremony, Morocco World News caught up with best actress winner Nadia Kounda, still euphoric from the night’s events. The 28-year-old Casablanca-native has previously appeared on screen and on television, performing in Moroccan Arabic, French, and English. Mohamed Abbazi won a lifetime achievement award from CCM, commemorating his lengthy career in and enduring mark on Moroccan cinema. Abbazi’s work spans the categories of documentaries, feature films, and television. 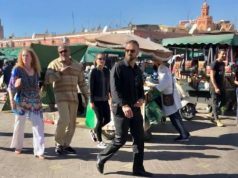 In addition to his work advancing Moroccan cinema, he has worked to build the film infrastructure to support foreign productions filming in Morocco, collaborating with the international directors such as Franco Zeffirelli and Richard Attenborough. In accepting the award, Abbazi reflected on his career not only in Moroccan cinema but also his involvement with cinema in Morocco, referencing an anecdote from his work on the set of “The Man Who Would Be King.” To help procure camels for the film’s desert scenes, Abbazi served as an emissary for the film and spoke with tribes and local officials.